Those eligible to purchase from Marshall Jaguar Land Rover Military Sales include current, former, and retired full-time members of HM Forces. 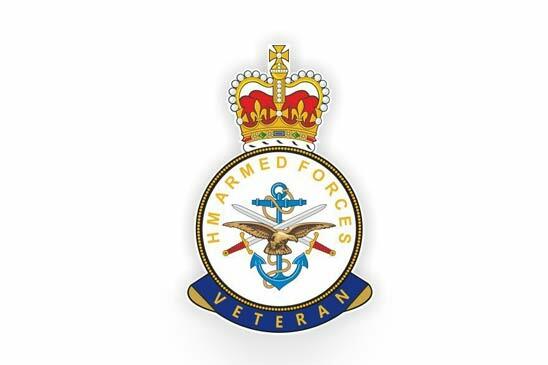 This program is intended for personal use only, and to qualify for the discounts you either must be a full-time serving member of HM Forces or have left the forces within the last five years. Under the five-year veteran or former personnel programme, proof of entitlement will be requested. Please ask your sales person for more details. 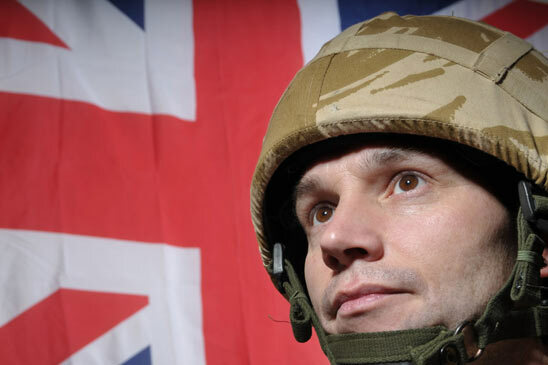 Current, former, and retired members of HM Forces are entitled to purchase one vehicle every 12 months. This offer is only valid on selected products, and availability may be limited. Jaguar Land Rover Military Sales discounts may not be combined with other retail offers and discounts. Not all vehicles may not be available at military pricing and some limitations may apply. Marshall Military Sales offers and discounts are not applicable to prior orders or purchases, and cannot be transferred. Marshall Military Sales reserves the right to change prices for products displayed at/on the Marshall website at any time, and to correct pricing errors that may inadvertently occur. Marshall Military Sales reserves the right at any time after receiving your order to accept or decline your order for any reason. If Marshall Military Sales cancels an order after you have already paid a deposit, it will refund the billed amount in full. Marshall Military Sales sells and delivers products to entitled end-user customers only. You may not purchase products for resale, and we reserve the right to refuse or cancel your order if we suspect you are doing so. b) If paying by cash, or other payment means, Marshall Military Sales will invoice the difference between the amount that you paid for the products and the price charged to the general public for the same goods, payable in fifteen days from the date of the invoice. c) Should you fail to pay the invoice when due, Marshall Military Sales may institute legal action against you in a court of competent jurisdiction, with the prevailing party entitled to attorneys' fees. If you are unable to find an answer to a specific question on our site, please contact us. *After 5 years retired discounts will be based on model of interest and availability at the time, subject to change without notice.